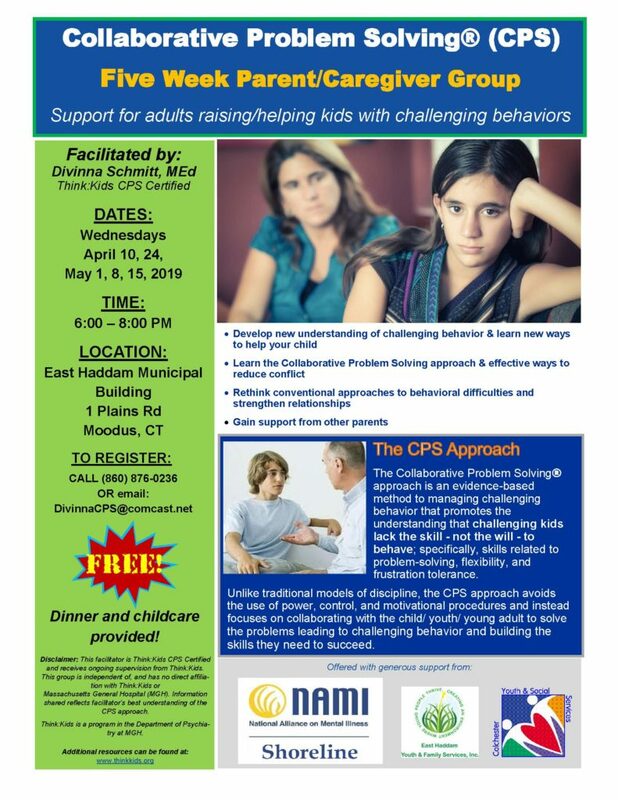 NAMI Basics is a free 6-week program that allows families to connect to one another while learning about mental illness, its impact on children and adolescents, strategies to deal with schools and providers and tools to empower parents/caregivers to overcome new challenges. This program is specifically for parents and other caregivers of children and adolescents with mental illness that have diverse complex needs. NAMI Shoreline offers NAMI Basics at the Madison Senior Center at 29 Bradley Road, Madison.The program times are 6:30-9:00 PM. Questions? 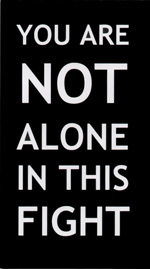 Susan Cayer Stout 203.432.5563 or Jeanne Proctor 203.453.2530.